The date was Sunday, September 23rd, 2012. I had just participated at a terrific engineering college reunion in Saskatoon, Saskatchewan, Canada (Where the heck is that? http://tinyurl.com/sasksask ) and was driving to see family in Regina, Saskatchewan. I’ve known my classmates for over 30 years. There was lively conversation about our college years, and time to catch up on spouses, kids, work, health and many other topics. But I was disappointed that I had forgotten many of my friend’s personal details I had learned over the years. And how could I recall some of the things we’d discussed this weekend when we got together for our next college reunion? I thought about my new iPhone and its Siri capability. I imagined how the power of smartphones, voice recognition and natural language processing could solve this problem – a simple, yet powerful way to record and recall personal information about the people we value. 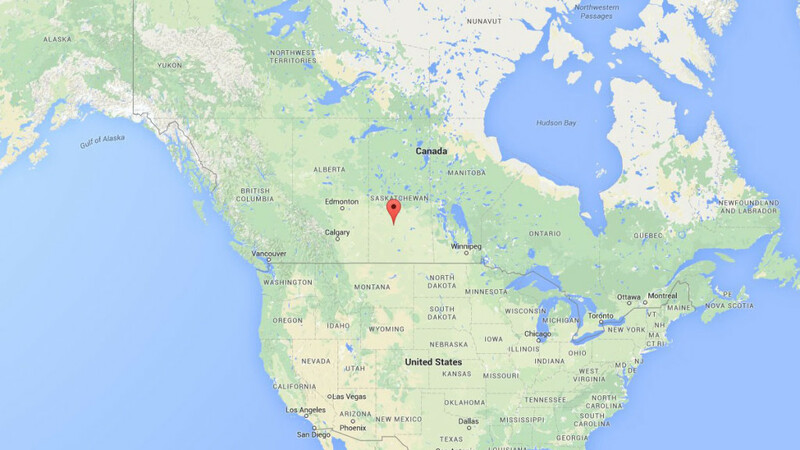 So InstantRecall was conceived on a flat prairie highway somewhere between Saskatoon and Regina, Saskatchewan, Canada. What problem was I trying to solve? I’ve been in business for 30+ years, and I have always enjoyed getting to know people on a personal and professional level. However, I’ve always been frustrated by my inability to remember and quickly recall personal information about my friends and clients. Some people are blessed with a perfect memory, but not me. I’ve tried different ‘systems’ over the years (3”x5” note cards, Palm Pilot PDA, ACT!, Salesforce.com, Outlook, LinkedIn, Google Contacts, iPhone notes) but none met my needs. The reality is that these solutions are designed to store contact information (name, address, phone number) about people. They are not designed to effortlessly store and instantly recall personal information (examples: spouse, children, interests, health, travel, achievements). The fundamental problem remains: Even with this ‘modern’ software, it is very cumbersome and time consuming to record personal information. Even if you record the information, it is very difficult to instantly retrieve this information when needed. I was passionate about the need for this … so I decided to build a solution. I had no idea how many people would need the app — but knew I would have one dedicated user – me! What is the Vision and Mission? Our mission is to help you build stronger relationships by remembering everything about the people you value. Our goal is to make the app so easy-to-use that you will use it every day of your life. I hope that InstantRecall will make your interactions with the people you value more meaningful … thereby strengthening your relationships … resulting in a richer, more fulfilling life. When all is said and done, it is our relationships with others that count.